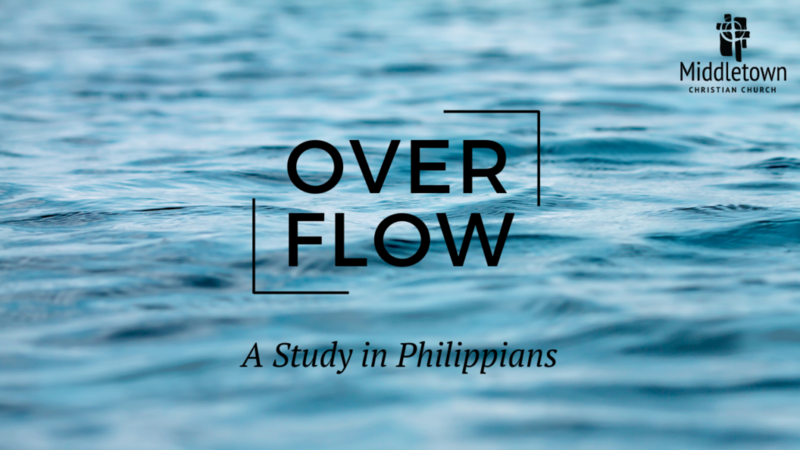 Welcome to Overflow, a 7 week video small group experience based on the book of Philippians. This study is best experienced with other people, so grab a few friends, neighbors, family members, gym buddies, or that person you’ve always wanted to get to know better and walk through this study together during the week. Videos are available to stream online below. DVDs of the study are also available in the church office. A companion sermon series begins September 16th: Listen to sermon series here.